For each visitor to our Web page, our Web server automatically recognizes the user's domain name, but not the e-mail address (where possible). We collect the e-mail addresses of those who post messages to our Message boards, aggregate information on what pages users access or visit, information volunteered by the user, such as survey information and/or site registrations. If you do not want to receive e-mail from us, please let us know by sending us e-mail at the above address. If you registered with a mailing list, please unsubscribe and no information is retained by us. Persons who supply us with their telephone numbers on-line will only receive telephone contact from us with information regarding requests. When visiting our Web sites, your Web browser may produce pop-up advertisements. These advertisements were most likely produced by other Web sites you visited or by third party software installed on your computer.  Africa Speaks, Rasta Speaks and Rastafari Speaks do not endorse or recommend products of services for which you may view a pop-up advertisement on your computer screen while visiting our site. If you feel that this Website is not following its stated information policy, you may contact us at the above addresses or phone number, The DMA's Committee on Ethical Business Practices at mgoldberger@the-dma.org, state or local chapters of the Better Business Bureau, state or local consumer protection office, The Federal Trade Commission by phone at 202.FTC-HELP (202.382.4357) or electronically at www.ftc.gov/ftc/complaint.htm.